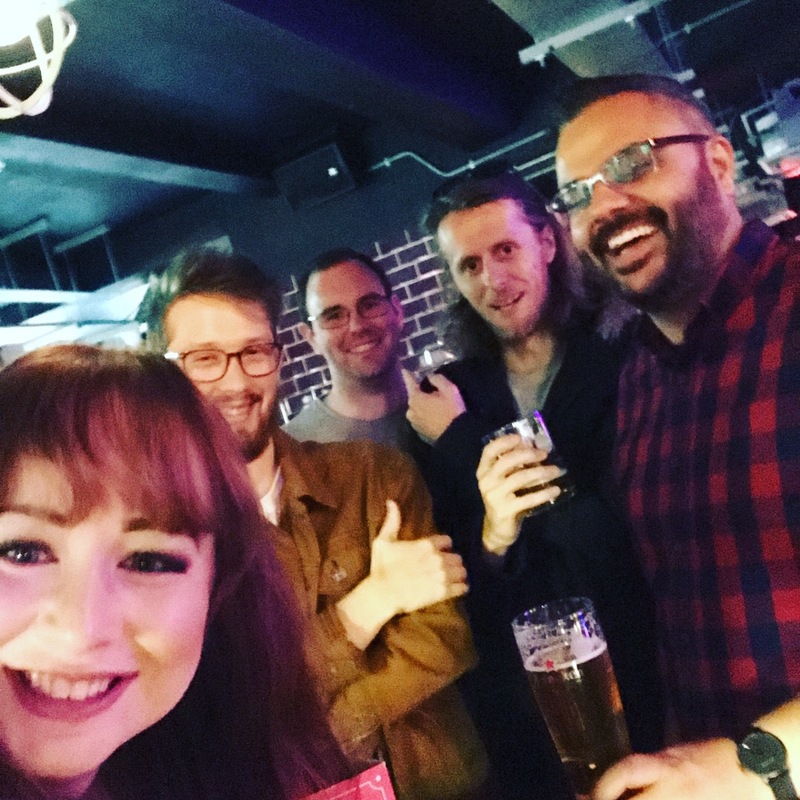 It’s time for another month in the life blog post! We’ve been so busy recently that we haven’t managed to get one of these out in a while, so we’ve decided to combine August, September and October into one post. So without further ado, here are some of our highlights from the last few months. Our web team have been busy recently – we’ve set live not one, not two, but three new websites. 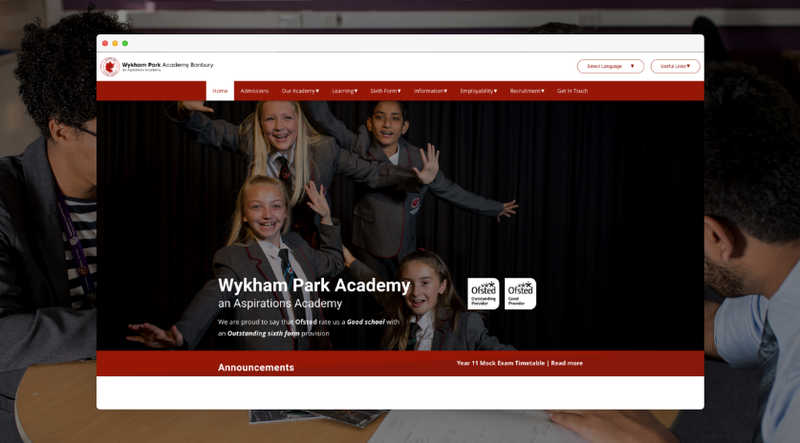 The first was for Wykham Park Academy in Oxford, who’ve recently rebranded and needed a new website and reputation management strategy. We created their reputation management strategy over the summer holidays and we continue to work with Wykham Park Academy on their PR. Their website went live just as the school year started. What do you think? 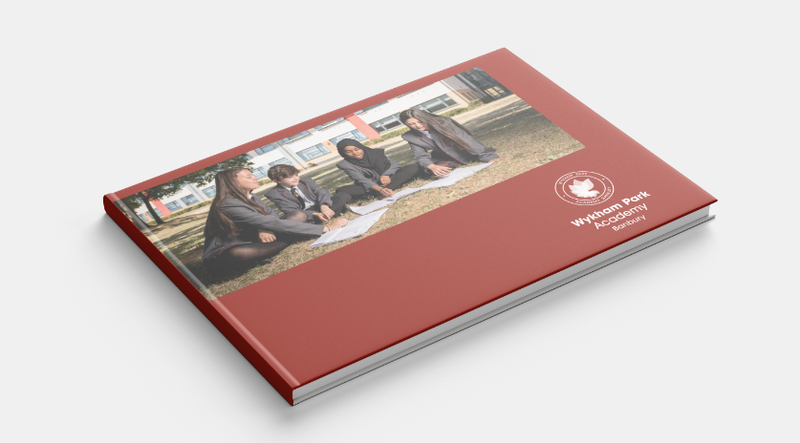 Along with the new website, we also created a new prospectus for Wykham Park Academy as part of their promotional activity. 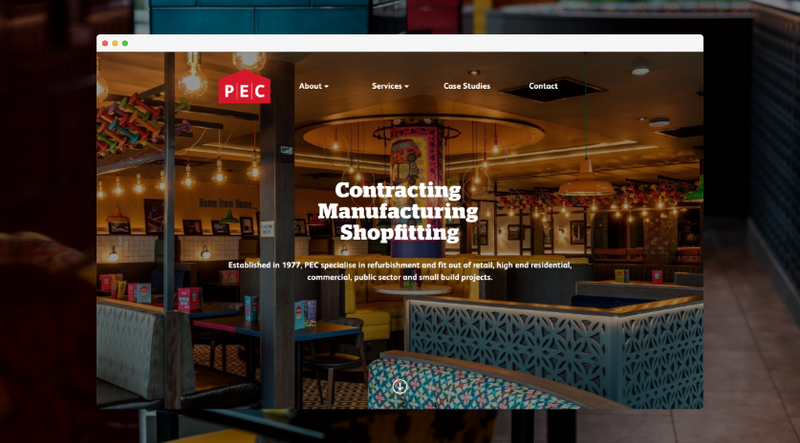 Another website we created was for PEC, a shopfitting and manufacturing company. PEC wanted a clean new website with lots of strong imagery to show off their work. We’re pretty pleased with the result, as is the client! 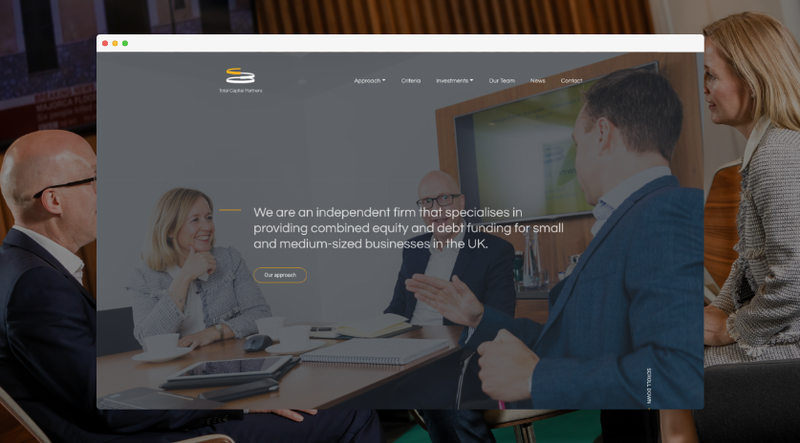 At the end of September we won a contract with private equity investors Total Capital Partners, to build a new website. The website needed to be live before announcing a new deal they had been working on, which gave us a very tight deadline of just two weeks. 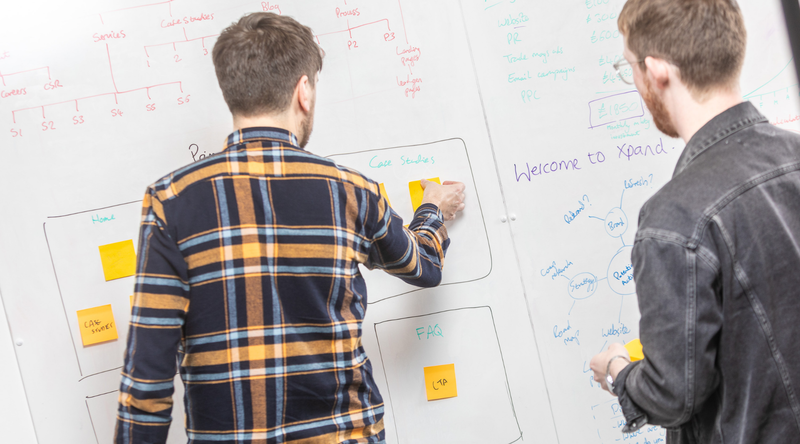 Our web designer Si got on the roll of his life with this one, and completed the sitemap, wireframes, and homepage design in just one day – impressive! As part of the process we commissioned a photographer to take professional shots of the Total Capital Partners team, and delivered the project before the deadline. We also took on email marketing once the website was live, and sent out a successful campaign to communicate Total Capital Partner’s big news. 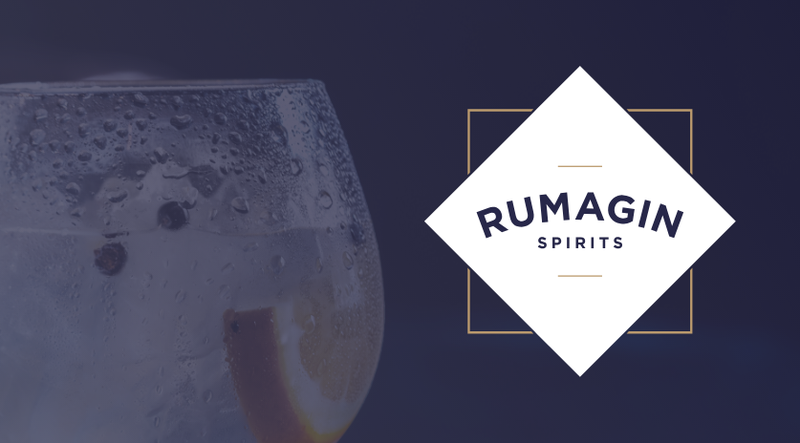 October saw the creation of a brand identity for specialist spirit company, Rumagin. Our branding team created a sharp logo and a full set of brand guidelines. The logo is designed to be reminiscent of a label on a spirit bottle – what do you think? 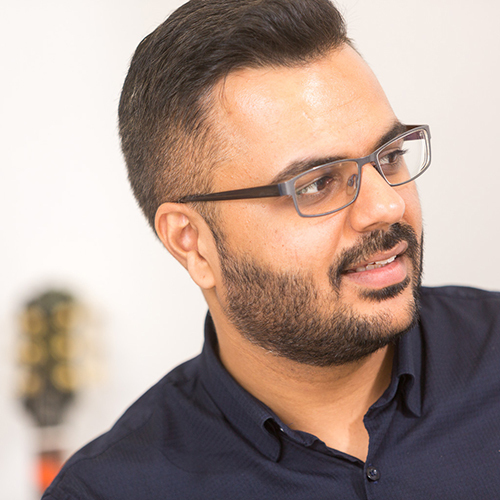 Our long-standing client Your New Smile have recently acquired dental practices in Liverpool and the prestigious Harley Street area of London. 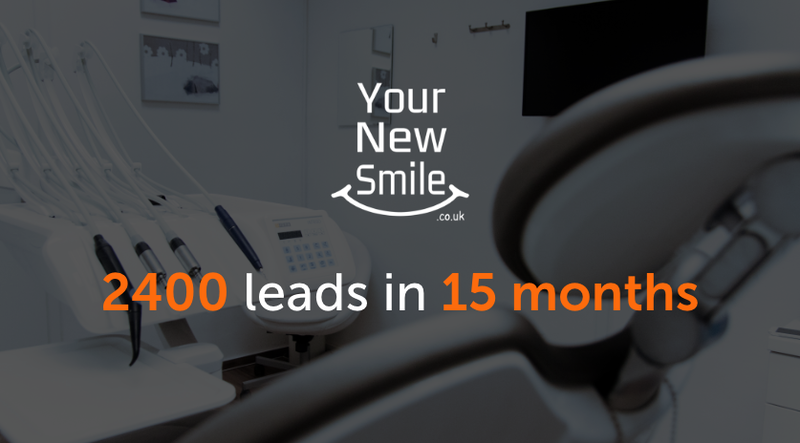 We’ve been working hard generating enquiries for them and at the last count, we were pleased to be able to update our statistics and show that we’ve generated over 2400 leads in just 15 months. Something to smile about! 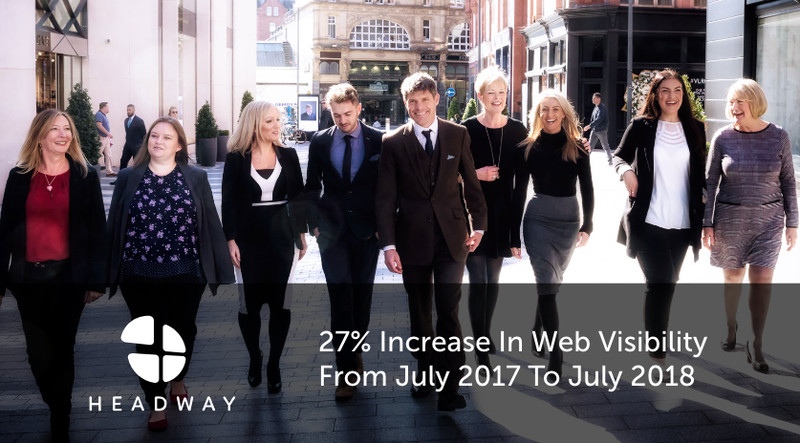 We’ve worked with Headway Recruitment on their Search Engine Optimisation (SEO) for a long time, and in August we were able to measure a 27% increase in web visibility for their site between July 2017 and July 2018. We’re working on their SEO on a rolling basis, growing their online presence all the time. If you’re familiar with Saltaire, you’ll know that every year the streets outside our office are taken over with a celebration of the community in the shape of the Saltaire Festival. We think it’s really important to support our local community, so we’ve been working with Saltaire Festival on various projects throughout the years. Now the 2018 festival is over, we’re looking to next year with a fresh new brand identity for them. Our branding expert Si has been working to create new concepts, and we can’t wait to show you all what we come up with. Not yet though… you’ll have to wait a few months when all will be revealed! Back in October, Jag delivered a presentation to over 70 delegates at Leeds Business Week. 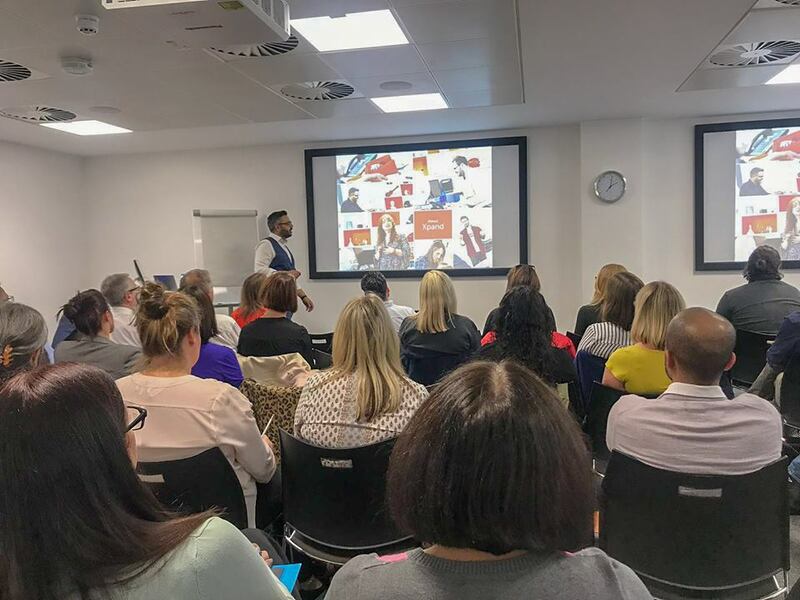 We were thrilled to have a full seminar room, and some really positive feedback. 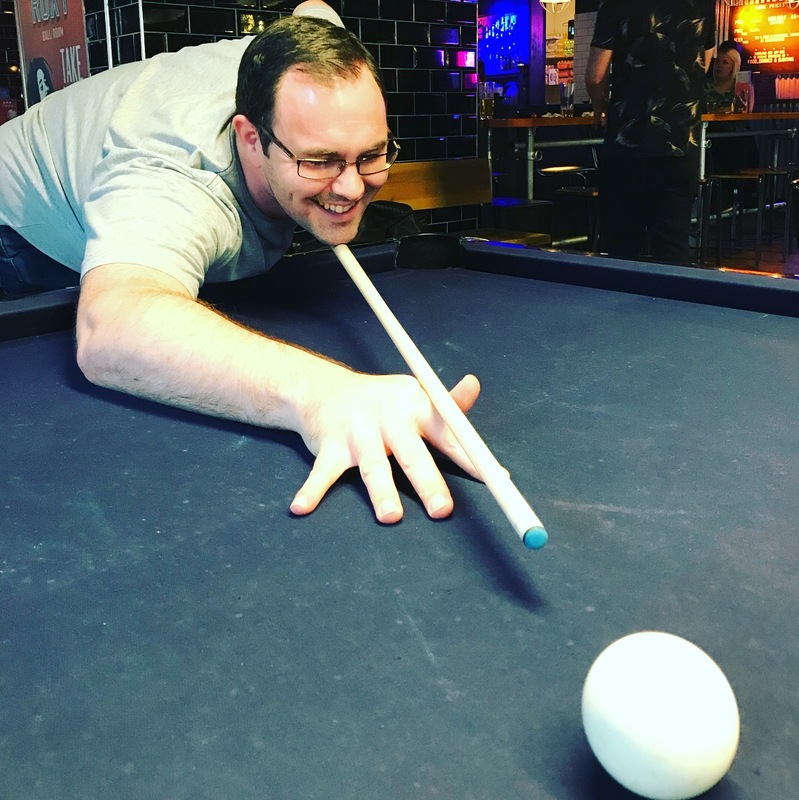 Jag spent the next few weeks holding one to one sessions with some of the attendees, going through their marketing plans and advising on how they could improve their return on investment. 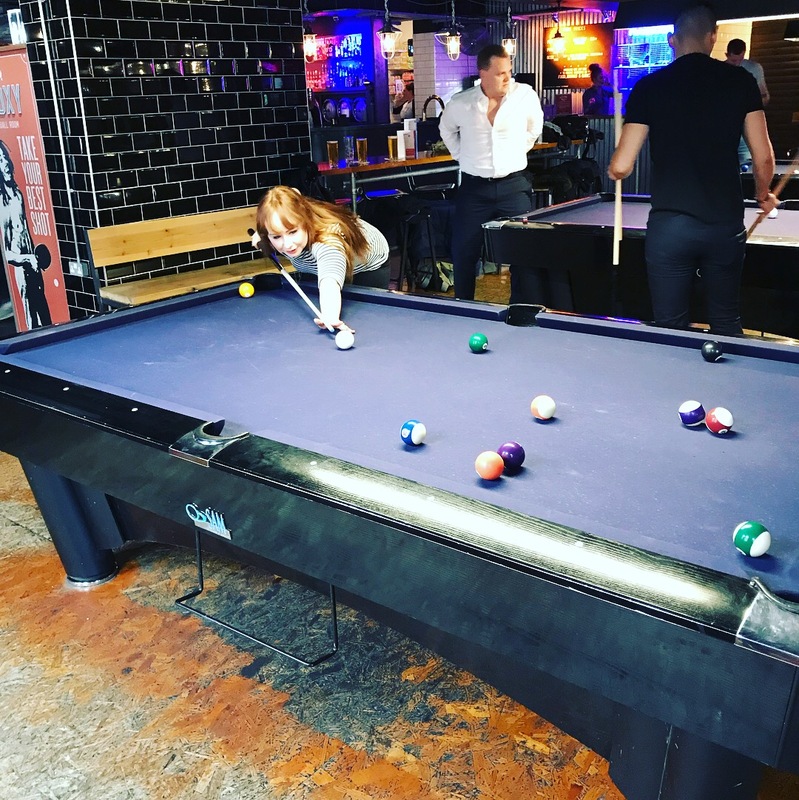 We take our corporate and social responsibility seriously, and think it’s really important to support our local community. We decided to run a competition to gift a website to a charity, completely designed and built by us free of charge. We had lots of worthy entries, and the winner was selected randomly via a draw which we broadcast as a Facebook Live video. The winner is Eccleshill Adventure Playground, who unfortunately had a fire a few months ago and suffered extensive damage. They’ve had to rebuild and are now back in business, but a new website couldn’t come at a better time for them. We’ve kicked off the project and the site is currently in development. Keep an eye out for that! 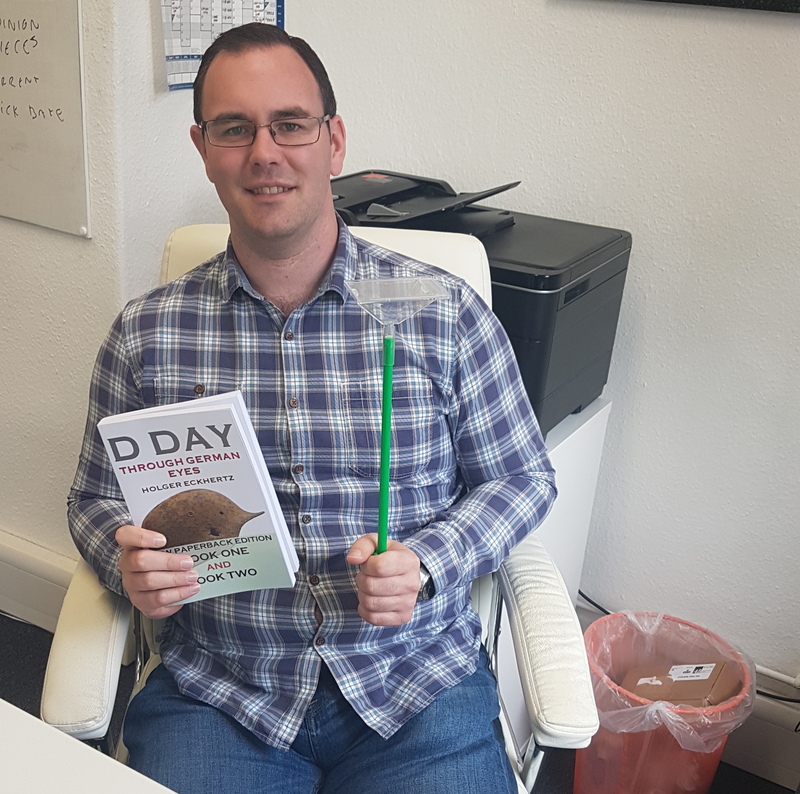 Our operations manager Simon celebrated his birthday in September. We bought him a book we knew he’d enjoy, and another interesting gift… 10 points to anyone that can guess what it is! 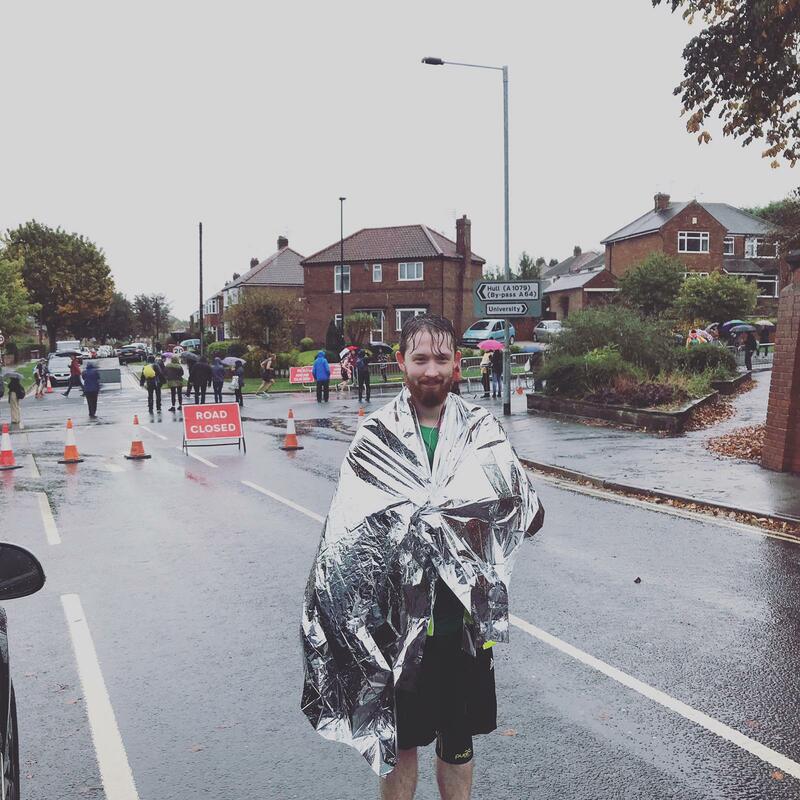 Our digital designer Si took on the Yorkshire 10 mile, and despite some awful weather, completed the race in an impressive 1 hour 42 minutes. He ran on behalf of Macmillan Cancer Support, and raised a fantastic £180. Next stop: half marathon! 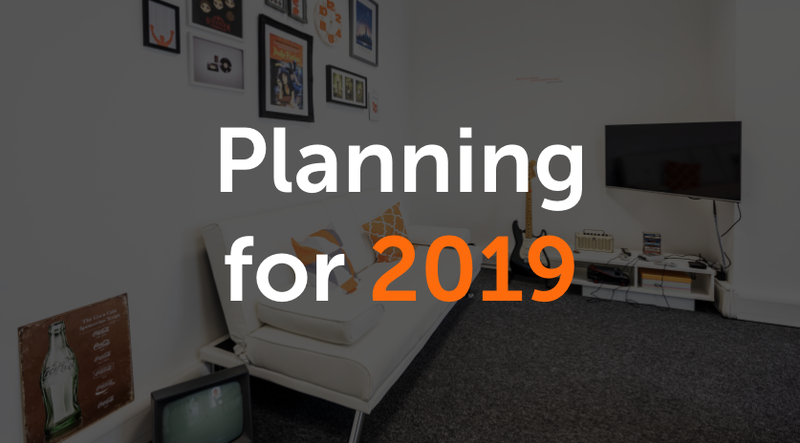 As 2019 draws closer, we’ve started planning for the year ahead. 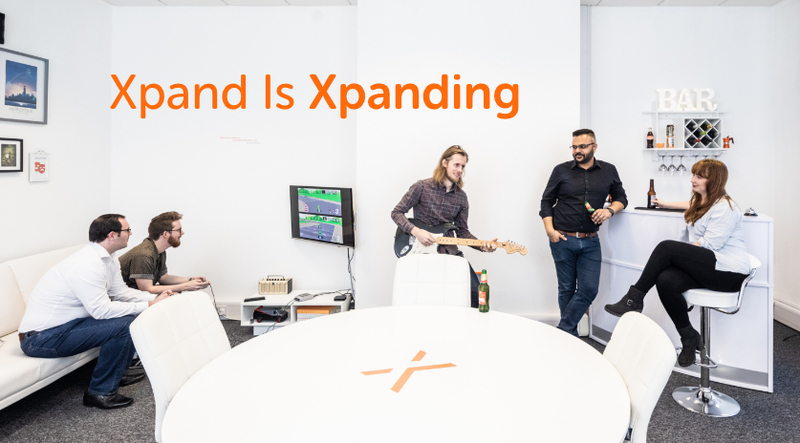 We’re anticipating exciting growth, and can’t wait to see what the new year brings. Watch this space! 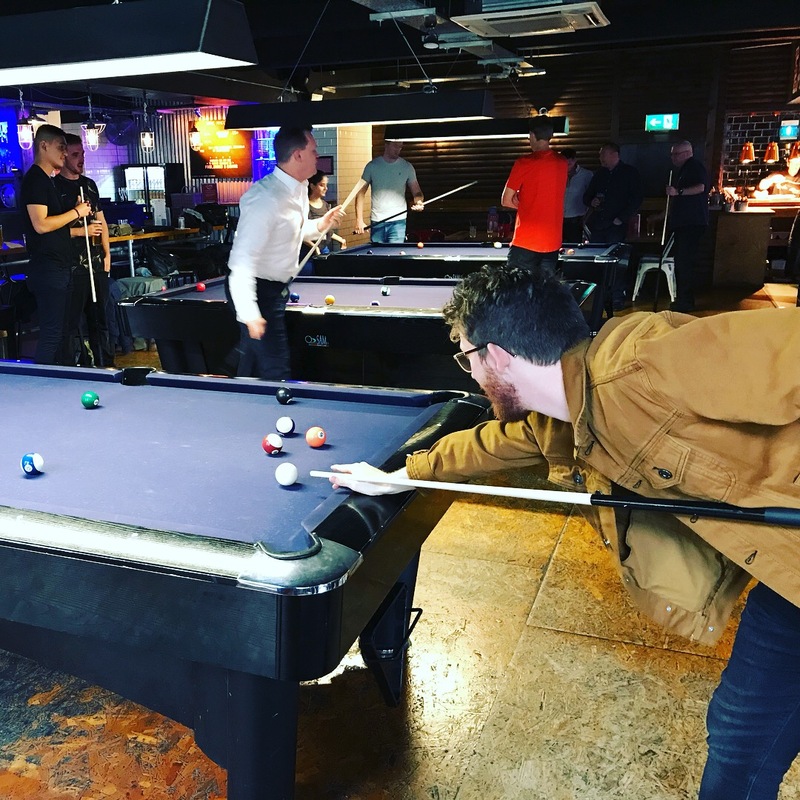 Finally, the end of September saw us on our quarterly team night out. 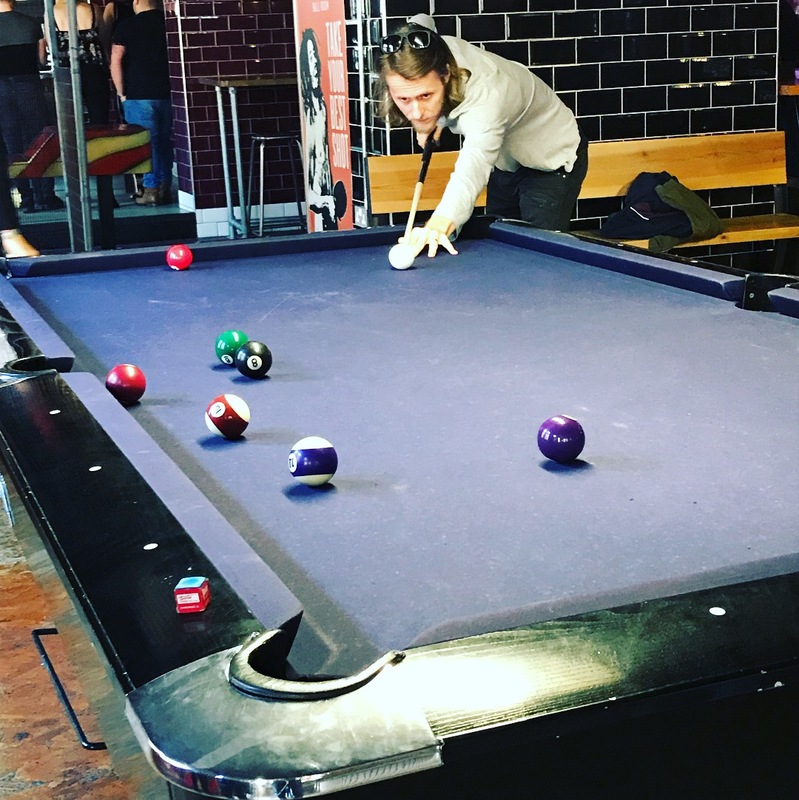 We headed to Roxy Ballroom for a few games of pool, and then went to Bundobust for some Indian street food. It’s fair to say a good night was had by all!